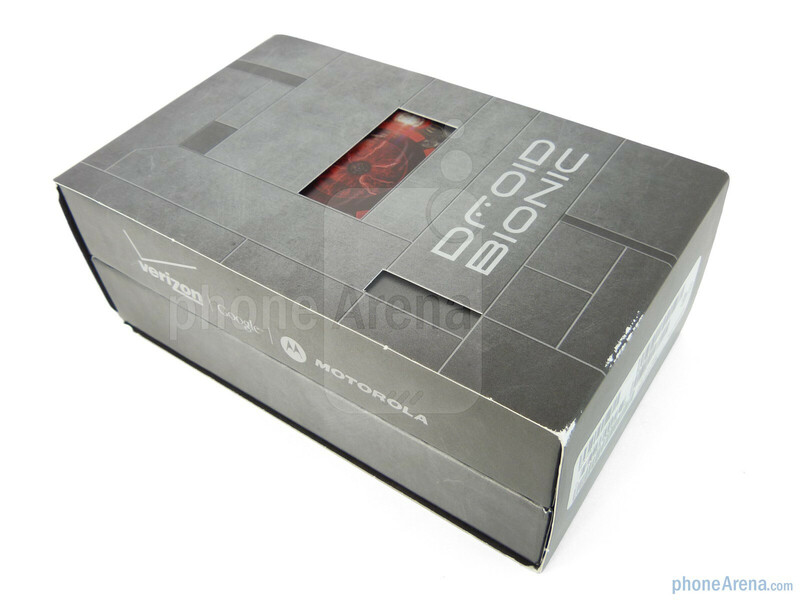 We’ve heard the good old saying that timing makes all of the difference with things, but in the case of the Motorola DROID BIONIC, its journey has transcended most others namely due to the constant uncertainty surrounding it. Come to think about it, we managed to grasp the handset way back in January during CES 2011 – and now it has taken nearly 8 months to materialize in the flesh. On top of that, it’s now the fourth 4G LTE smartphone with Big Red, which might not seem as profound as if it were launched much sooner, but it’s able to differentiate itself for being the first 4G LTE smartphone to pack a dual-core processor. Already, the stigma attached to Verizon’s 4G LTE smartphones is that they’re chunky, unwieldy, and pack vociferous appetites for battery life. Well folks, it seems that Motorola has been doing some tweaking and tinkering during the long journey as the Motorola DROID BIONIC attempts to shed those associations seeing that it’s the thinnest and lightest of the bunch – while offering the highest capacity battery as well. Possessing a combination of impressive advanced functionality and wicked hardware under the hood, there’s no kidding that the handset is future proof. But at $299.99, it’s still one pricey investment that will make some people reconsider – let’s see if it’s worth it! Having received a significant redesign from the one we first saw at CES, the Motorola DROID BIONIC is still a nice looking phone – and that’s all we can say about the device. 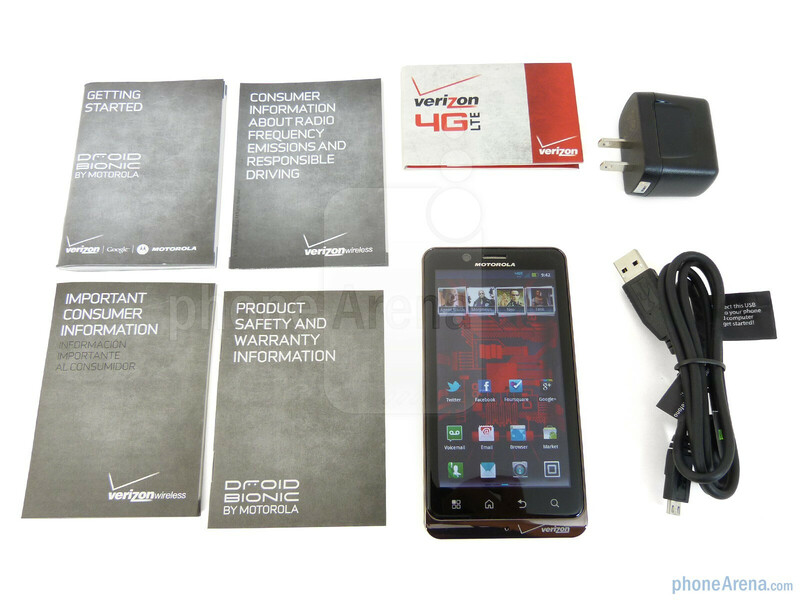 It’s not great nor overly compelling like the original Motorola DROID X, but rather, it stands out amongst the 4G LTE pack for its lightweight (5.6 oz) feel and attempt to be streamlined at (0.43” thick) its thinnest point. 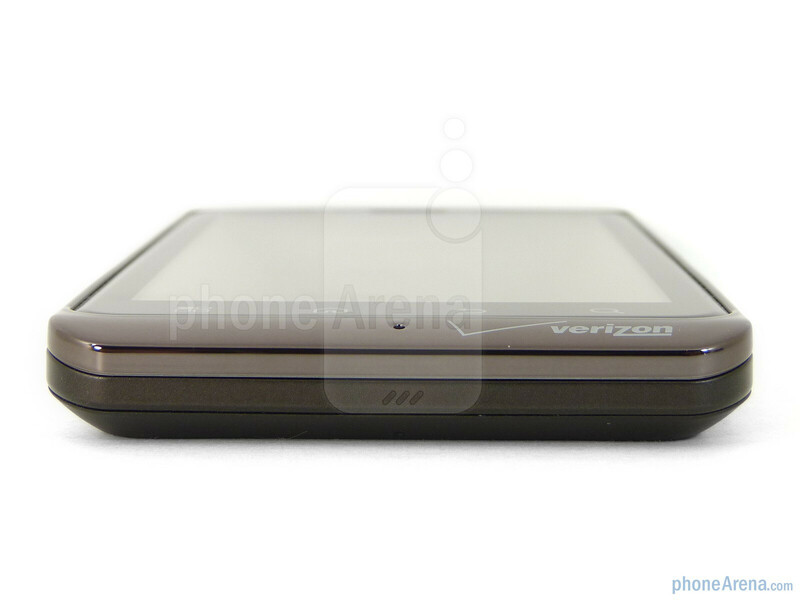 However, as much as Motorola wants to tout its thinner design, it actually bulges towards the top where the camera’s sensors are placed – much like what we see on the DROID X. Nevertheless, it feels solid all-around thanks to its tough plastic exterior, beveled contours, soft touch rear cover, and metallic looking paint job. 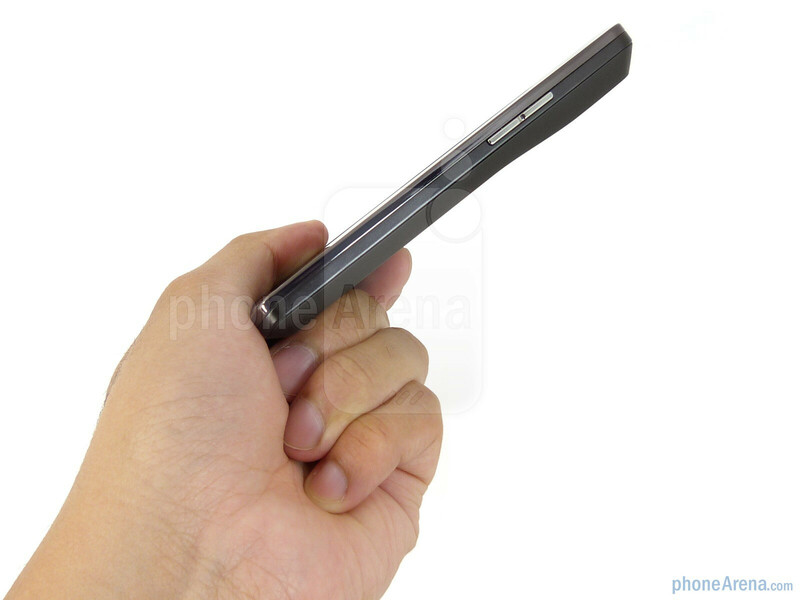 The Motorola DROID BIONIC has a lightweight feel and is less than half an inch thick at its thinnest point"
You can compare the Motorola DROID BIONIC with many other phones using our Size Visualization Tool. By now, it might not have the same effect as before, but that doesn’t stop the DROID BIONIC’s 4.3” qHD (540 x 960) display with Gorilla Glass to be one of its standouts. 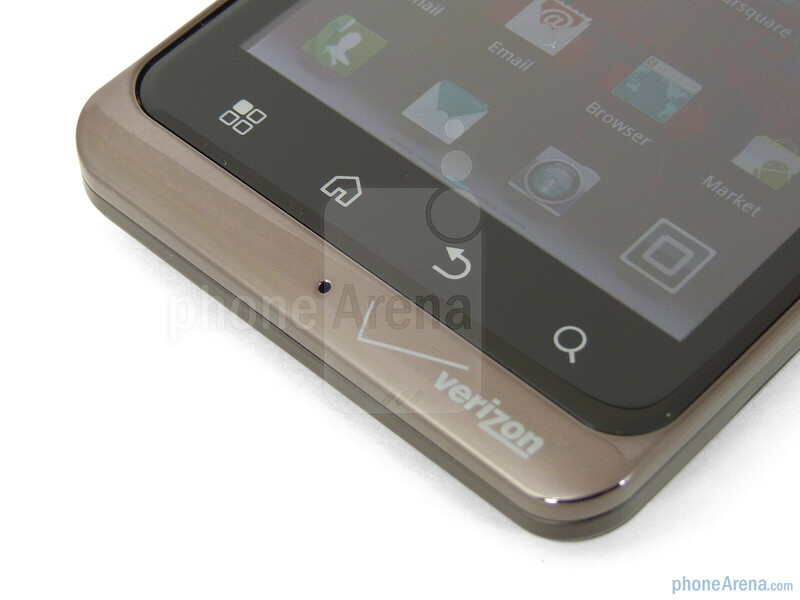 Again, it’s not something new to the table since we’ve seen it done by the DROID X2. Obviously, we’re mesmerized by its brilliant and detailed output, which is further supplemented by its radiant color production. 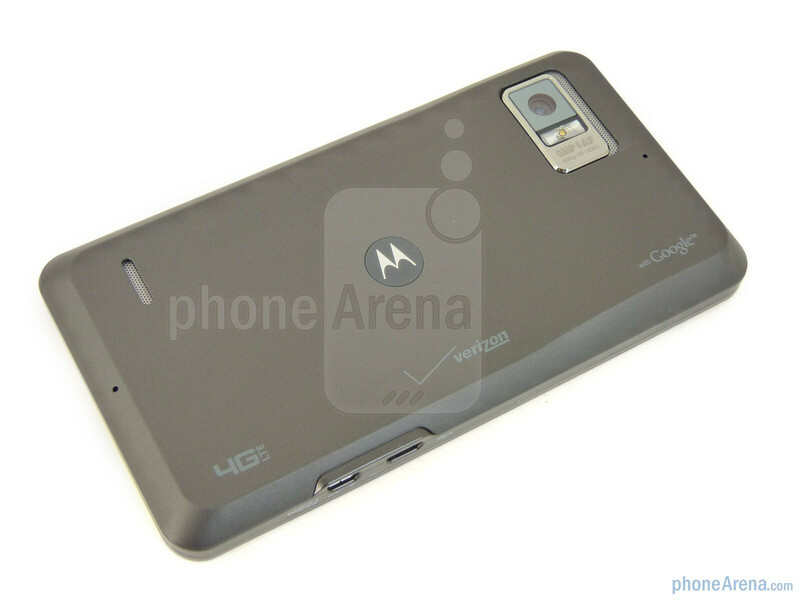 However, it suffers from the same poor viewing angle issue plaguing the DROID 3. Specifically, tilting the phone just a bit away from a straight 90-degree angle results in colors fading tremendously. Sitting beneath the display are the usual cast of capacitive Android buttons that are less prone to accidental pressing since they’re positioned far enough from the edge of the handset. Meanwhile, a front-facing VGA camera sits directly above the display, which makes good use of Google Talk’s video chat feature since it’s an Android 2.3.4 device. Unfortunately, we’re not fans of the handset’s volume rocker and dedicated power button since they’re narrow and difficult to make out with our finger. Even worse, the straight edge that the power button is sitting on makes it even more frustratingly difficult to activate the button. 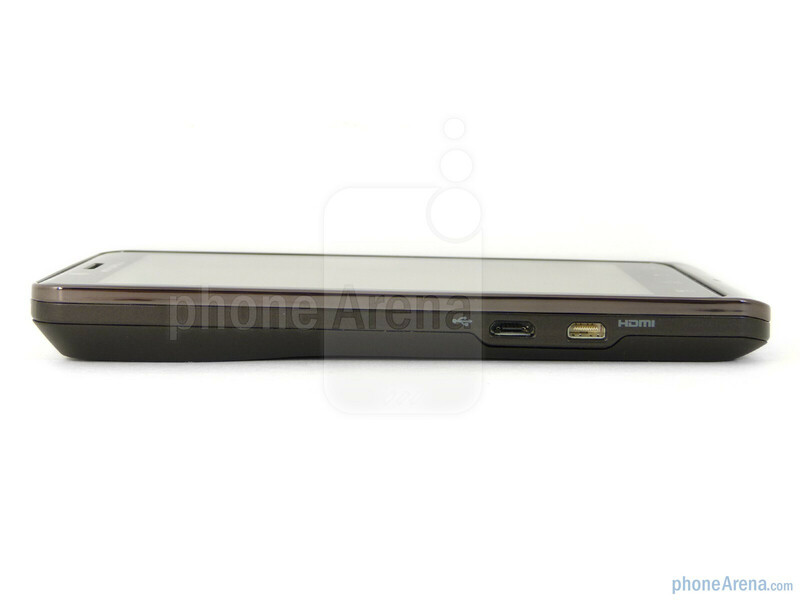 In addition to its microUSB port and 3.5mm headset jack, the microHDMI port of the DROID BIONIC offers deep Webtop integration with some of Motorola’s optional accessories for the handset. Still, connecting it to an HD television will get you the usual mirrored experience that we find ever so useful. Besides all of the brandings plastered on its back, we find its speakerphone notch, directional microphones, and 8-megapixel auto-focus camera with LED flash. Removing the all soft touch back cover, we are greeted to its beefy 1,735 mAh battery, which is the largest one to grace an LTE smartphone thus far. 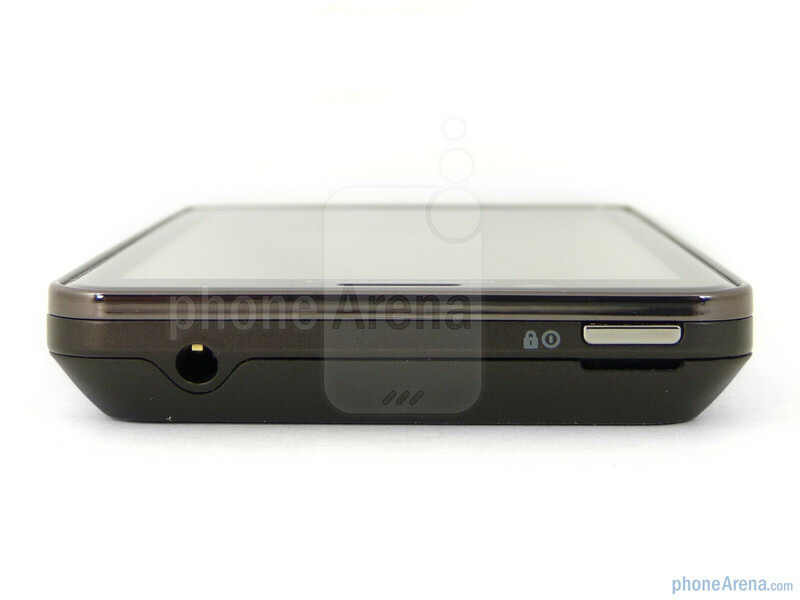 Moreover, we find the 4G LTE SIM card and microSD card slots tucked on top of one another. This got to be one of the ugliest phones i've ever seen. all that time writing and three thumbs up.... if your looking for a job on phone arena, I wouldn't hold your breath. I have this phone. It is far from ugly. I've seen and held it at the Verizon store. IT's actually a very slick phone it feels really nice and aside from the thing at the bottom looks very nice. Does look weird in pictures though I'll agree with thtank on that. 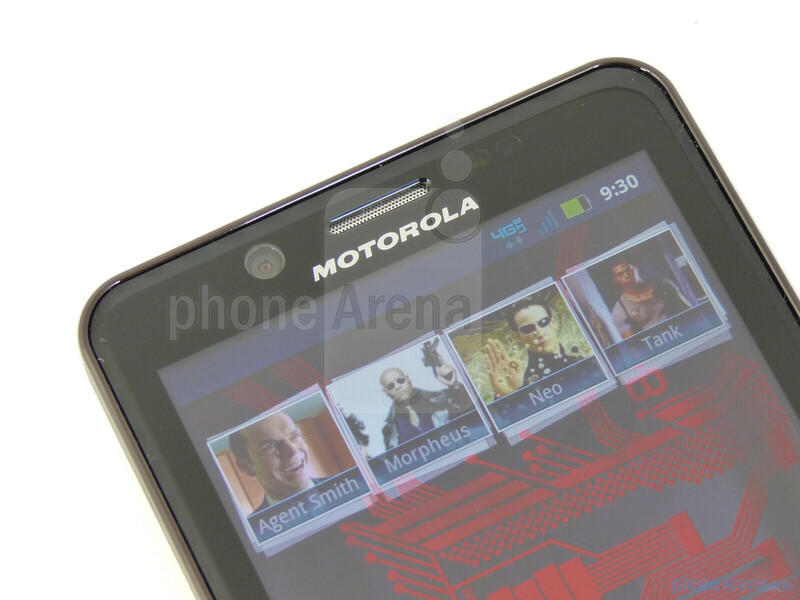 I agree Motorola makes very ugly phones. This one is just the norm for them. fits right in with the rest of the android lineup. Go ahead if you want to waste your money on a phone that hasnt changed with the time. Aaww...look at the 3 Stooges....always good for a laugh. Which one is Curly? It is ugly, but being rude is not nice Miz. Here is a advise. You can talk about the iphone being better than Android, but don't be rude about it. That way people will like you better. What was that about you never coming onto Android articles and talking smack, because you're not interested in them...? I'm not saying anything bad about android and I'm not talking smack. 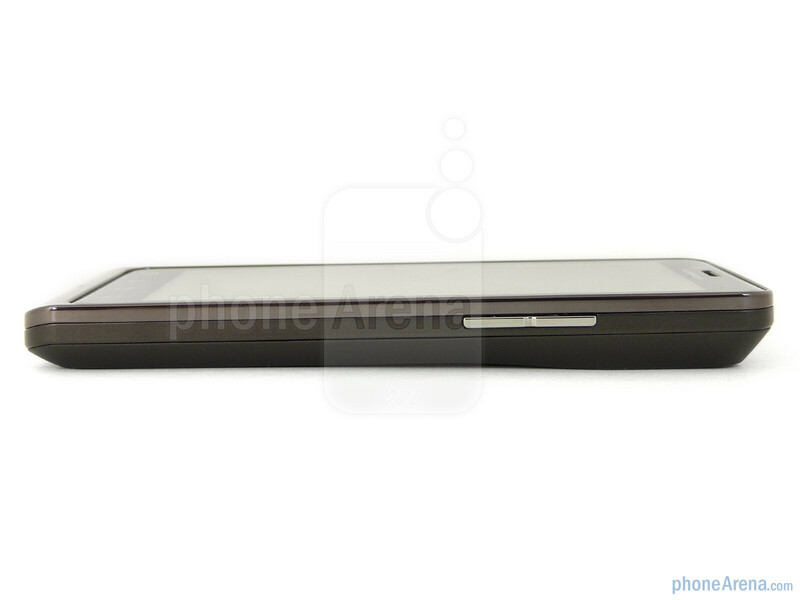 I think Motorola makes ugly looking phones. I think HTC and Samsung makes good looking android phones. You talked plenty of smack about me on the other pages though. You're a lying sack of s**t.
I tell the truth about you which is that you're a pompous hypocrite and an androne. You tell people your opinion of me, even though I routinely smack you down with facts. You've been caught red handed as a liar, Taco. You're not worming your way out of this. The may make nice looking phones , however HTC is notorius for having poor battery life especially the thunderbolt, and the samsungs extended batteries which with a 4g phone is an absolute must are as big as bricks. Which to me ruins the look of the phone. So what good is a nice looking phone that you need to spend so much time charging, and or cant buy a case for because its so darn thick. No idea why you have so many thumbs down, you're just voicing your opinion. I also believe Motorola makes unattractive phones, no offense to anyone who thinks otherwise. I personally think the original Palm Pre, the Nexus One and the iPhone 5 are the three most attractive phone models to this day. IPHONE 5? DO U KNOW WHAT YOUR TALKING ABOUT? THIS PHONE IN MY OPINION IS NOT UGLY AT ALL. IT LOOKS LIKE A POWER HOUSE. ITS ALL THE BEST PHONE THERE IS TO DATE. DONT KNOW WHAY PA TRIED GIVING IT A BAD REP. I MEAN PUTTING THAT IT LOOKS UGLY AND LATE LAUNCH AS CONS IS RIDICULOUS. THERE ARE ALSO NO PROBLEMS WITH THE VIEWING ANGLES. THIS SITE IS BOGUS. 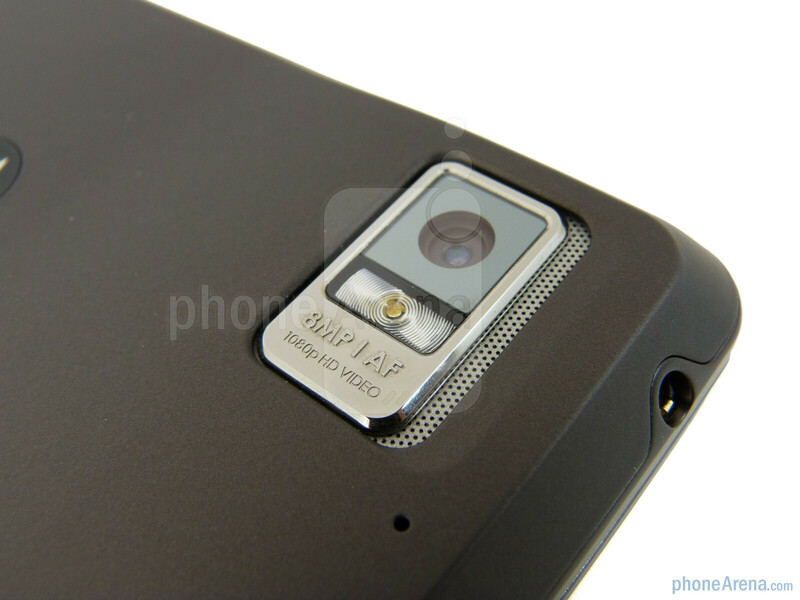 ALL THE PICTURES OF THE BIONIC ON THIS REVIEW LOOK NOTHING LIKE THE PHONE. Certainly it's not the most appealing phone out there but isn't ugly. It looks tough, it was thought for guys. I just read your P.S. section - it makes me think you are lying when I read the phrase 'I bought this Droid Bionic at Amazon....."